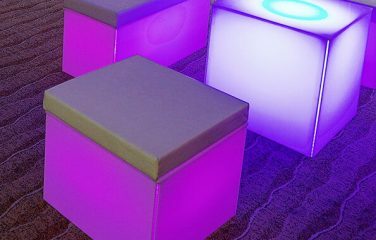 A must-have addition to your illuminated seating area, the LED Illuminated Geo Coffee Cube provides a stylish spot for your guests to place their drinks whilst they relax on our comfortable LED Illuminated Geo Cubes or Benches. 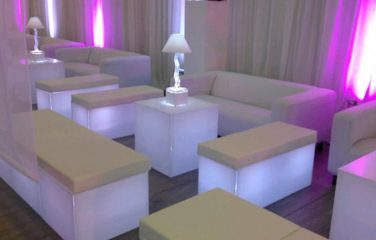 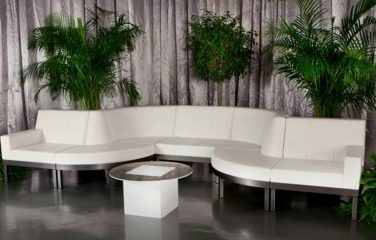 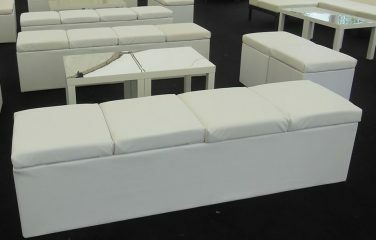 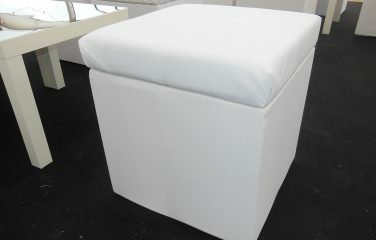 Each coffee cube comes with a wipe-clean white top and our state-of-the-art wireless LED lights. 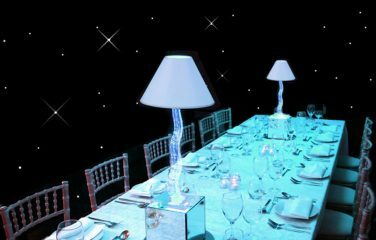 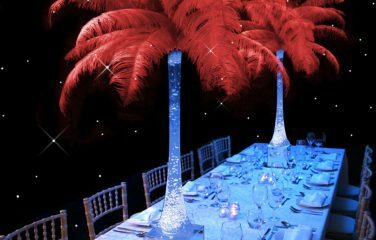 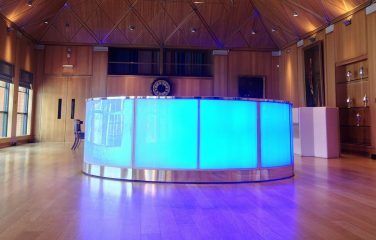 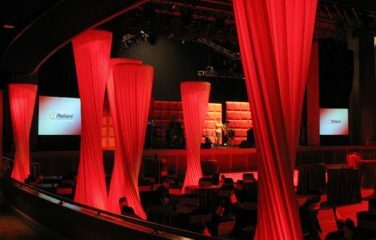 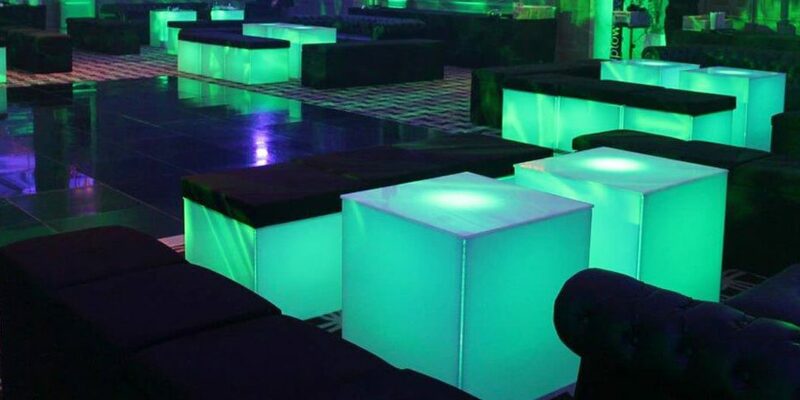 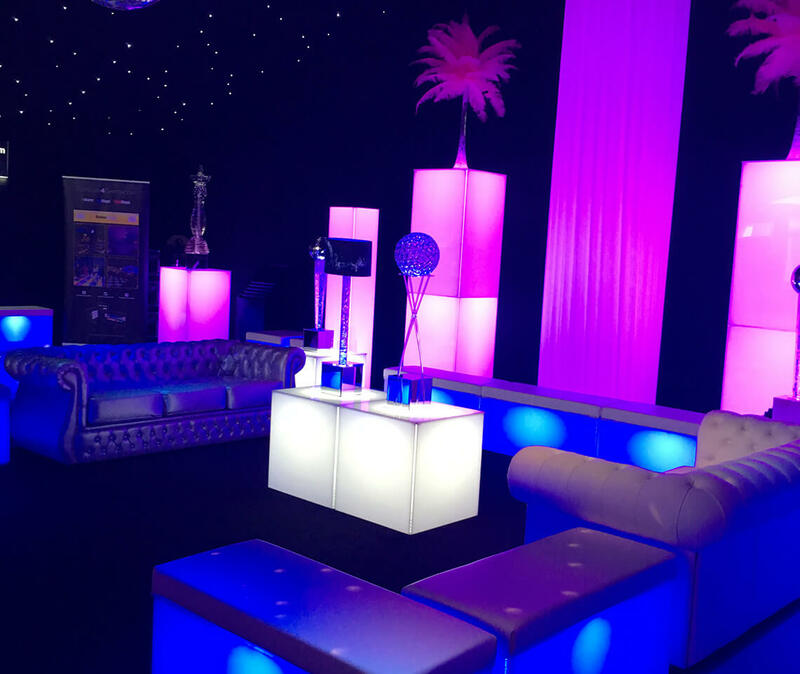 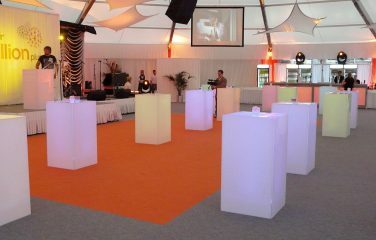 Our team will show you how to set the lights to the colour that you desire for your event. 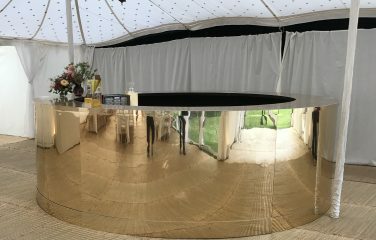 For added style, opt for a silver or gold mirror top for your coffee cube. 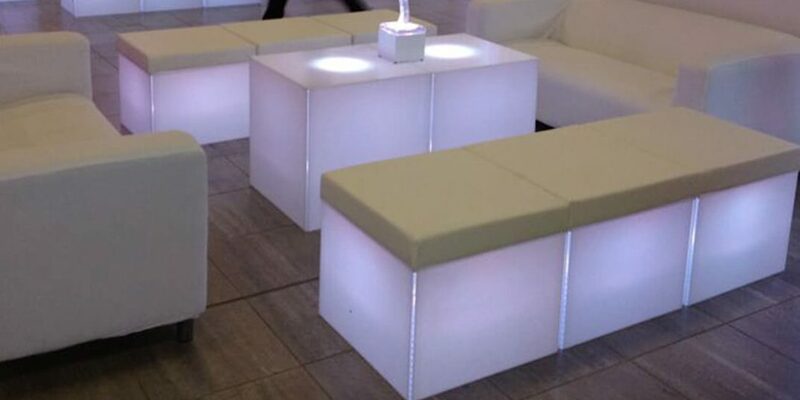 Add one of our table centres to your coffee cube for that perfect finishing touch.